Want to get more likes and shares? Ditch the heavy text-based posts and add more visual images to your social media sites. As the saying goes, a picture is worth a thousand words! Use the tips below to add more visual content to your social media sites. We make sure you have defined, rigidly and systematically, your perfect prospective customer. This definition must include the obvious demographics but more importantly the psycho-graphics. Then we test your will power to prove that your approach, your tactics, your messages and your core offerings match what that perfect prospective customer is looking for. We require that you understand and can articulate your plan, your vision, your position statement effectively and with fire in your gut. 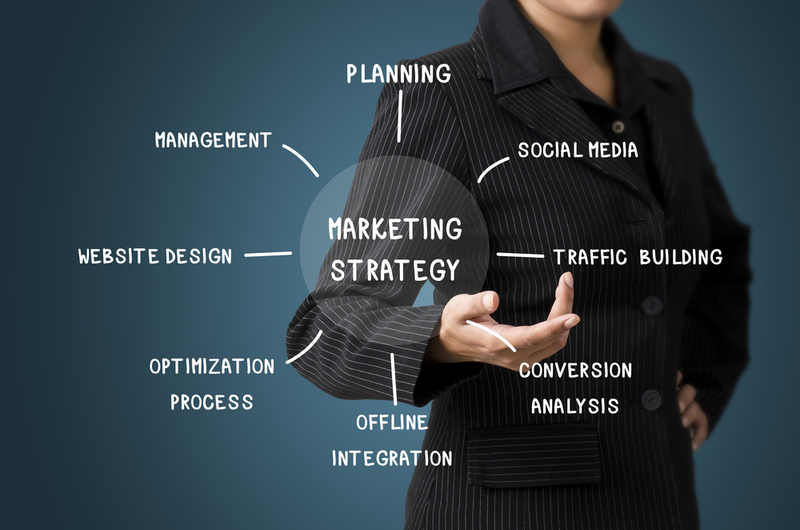 With our strategic planning session your target customer will be redefined, your marketing tactics will no longer be in question, you will have a strong and decisive position statement, you’ll know your strengths, admit to your weaknesses, relish in your accomplishments and learn from your mistakes. share. Flickr is loaded with impressive images that you can use; just make sure to pay attention to the rights offered and comply with each photographer’s terms. At Viral Solutions, we use Shutterstock and pay a monthly fee for the rights to republish any of their images – they have millions. Set up your own Instagram account – and use it – Instagram is wildly popular, and you don’t need to be a professional photographer to create fun images out of photos you snap on your smartphone. You can easily integrate Instagram with your other social networks. Once set up, create and share engaging photos about your company, products, and brand lifestyle. Create and share infographics – Position yourself as a thought leader in your niche by gathering the latest stats and creating an infographic. A number of free and commercial tools are available that make creating an infographic a simple matter of drag and drop. If you’d rather not invest in software or spend time figuring out how to use it, head over to Fivrr and hire someone to take your data and turn it into a visual masterpiece. Make sure to brand your infographic with your company information and website address because infographics are highly shareable. Host a Google+ Hangout – Google Hangouts are an interesting way to share information. They take place live between remote users connected via webcams. Use a hangout to interview an expert or hold a town hall-style meeting. After the hangout, post a recording to Facebook so that those who missed the live event can view it. Offer a special promotion or hold a contest on Facebook – Create a professional promotion or contest on Facebook. Whether you’re offering a free eBook, a discount on your products or services, or the chance to win a valuable prize, your followers will appreciate being the recipients of an exclusive offer. Use Twitter cards – Want to stand out on Twitter? Twitter cards allow you to go beyond the 140-character limit and increase engagement with your followers. Several types of Twitter cards are available including summary cards with images, photo cards, gallery cards, app cards, product cards, and media player cards. Use Vine – Twitter’s Vine is Twitter’s answer to YouTube. Rather than posting lengthy videos that few will watch, Vine has a six-second limit. Anyone can spare six seconds, right? From photos and infographics to hangouts, contests, Twitter cards and short video clips, today’s social networks are more visual than ever. How will you take advantage of this trend toward more visual marketing on social networks?